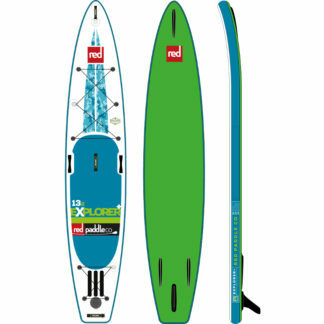 Paddle farther, faster, and with more efficiency- check out the speed and dynamic performance of the Sport Series! 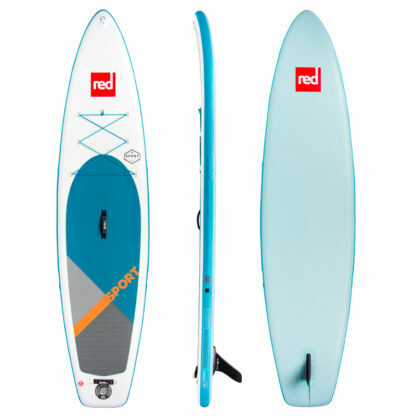 If you are comfortable on the water and want a board that will grow with your skill, push you to explore the far shore, and have the space for gear without giving up performance, the 11′ Sport is the board to look at. 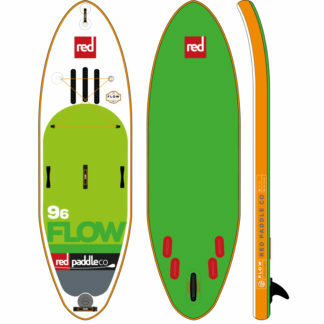 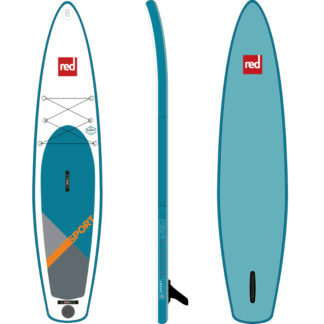 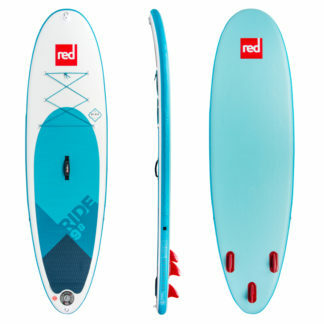 The drawn-out nose and single fin boost the glide and efficiency, which increase distance covered while decreasing the effort needed to achieve speed.